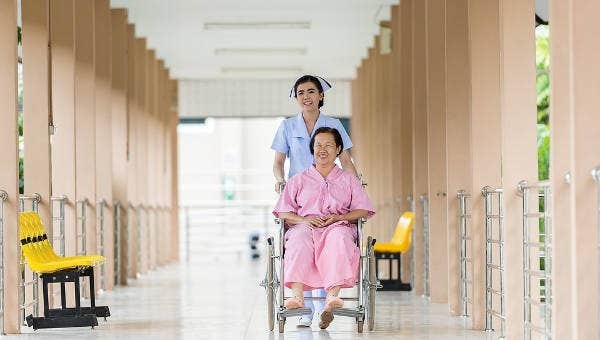 A nursing report focuses on providing accurate details of nursing by developing conducted research understood to the complete level of practicing nurses, educators, and interested members of the public. 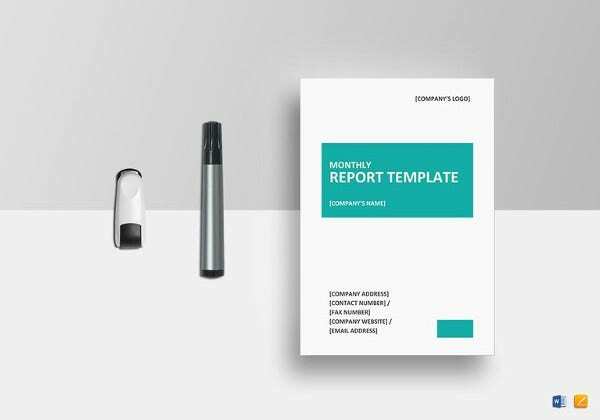 The sample report templates act as a huge help when it comes to constructing a precise nursing report. 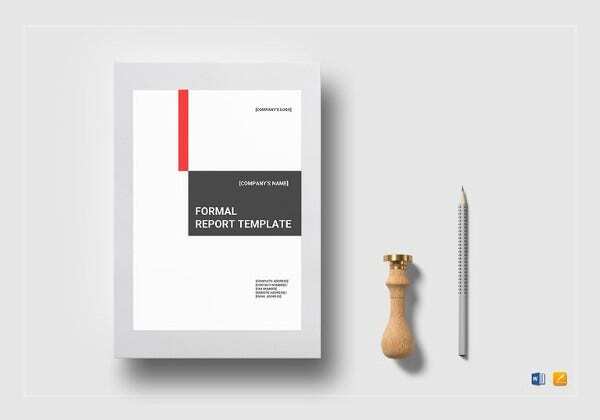 These report templates are useful to nurses, medical practitioners, and almost anyone in the medical field. 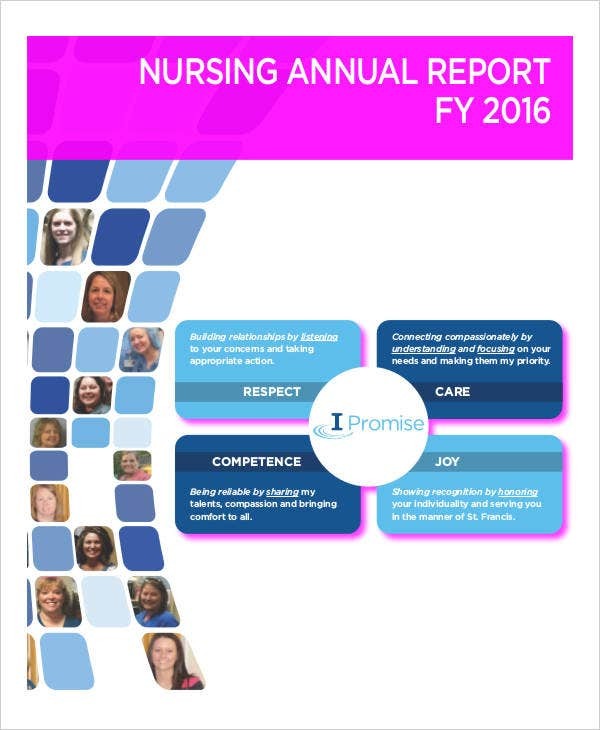 Make your report accurate and concise by downloading these nursing report writing templates that we offer. 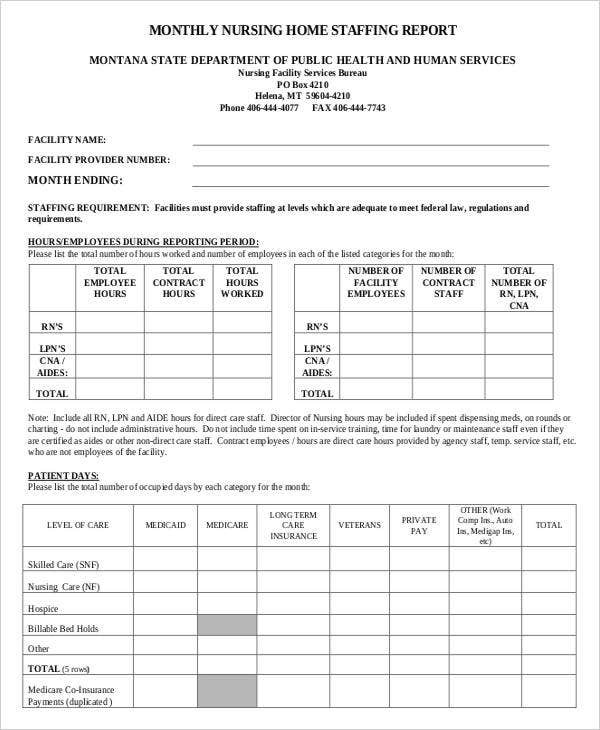 With just minimal changes, you will have your nursing report done in no time. 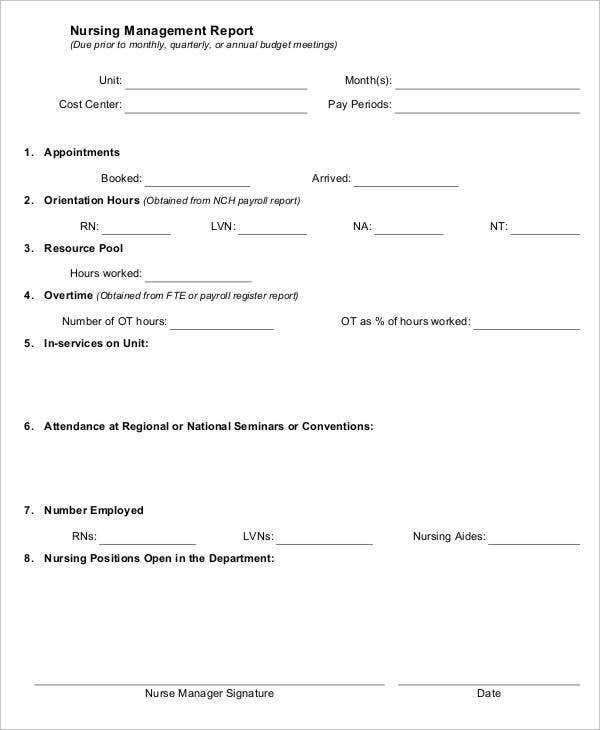 Added with complete details needed in a nursing report. How to Write a Nursing Report? Write the reason why you are creating a report. Provide an example or at least two to show your position. Support your decision with statistics and facts. As much as possible, keep your report short and concise. The shorter the better. You need to summarize your message and write it down on the first page. Make sure to keep the body of your report as short as possible. You can make use of tables or bullet points to summarize details visually. You can also add background details into appendices. When it comes to the purpose of the report, is it meant to inform, persuade, or recommend? You must be specific regarding the action you want them to take. This is a great way for the receivers of the report to participate actively. And, you must recommend solutions if you identify problems. Diagnosis should also be included. You can include information on various diagnostic tests that may be ordered such as X-rays, blood work, and referrals to other specialist. 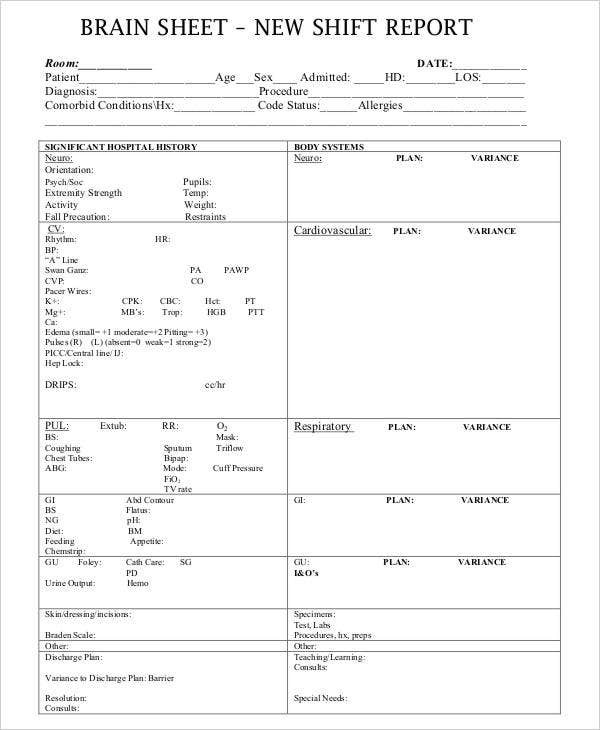 For a best nursing report writing and to avoid any unnecessary mistakes, you might want to download our sample medical report templates or lab report templates for reference. These are also created by professionals. Introduction. It is important for good clinical communication to have a concise nursing report. 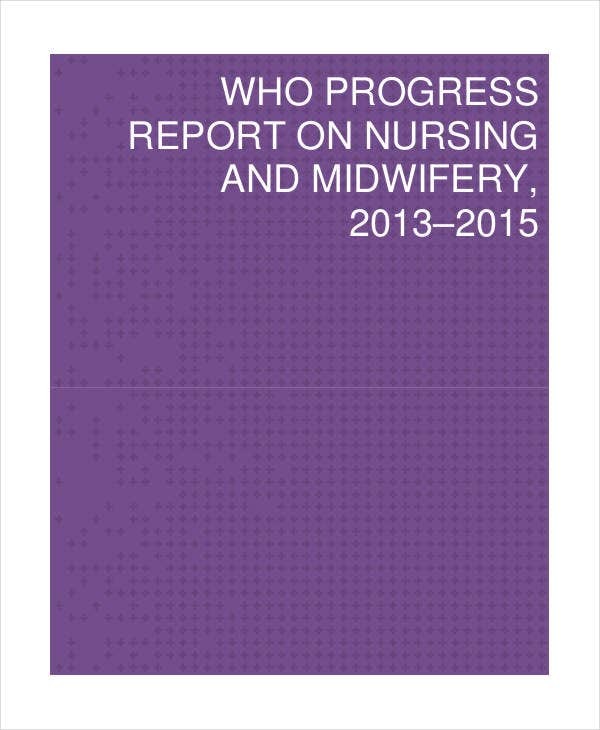 A great report provides an accurate reflection of nursing assessments to support the medical team to provide great care. Objective. 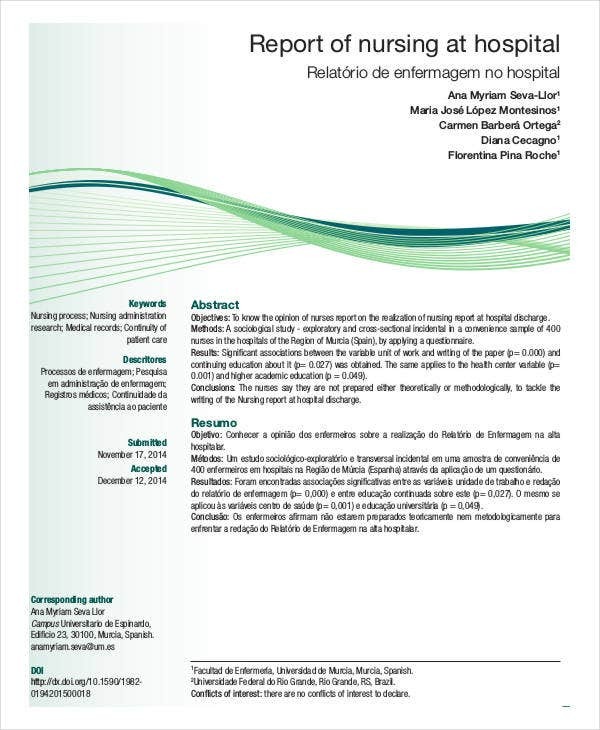 To provide a structured and standardized approach regarding nursing report and documentation. This section will ensure consistency and improve medical or clinical communication. Definition of terms. Proper documentation and planned report. This section comprises all written and digital entries reflecting all aspects of patient care. Process. This is the area where documentation that supports the process are written down. Plan of care, patient assessment, and real-time progress notes are some details. Progress note. This is where real-time reports are documented. 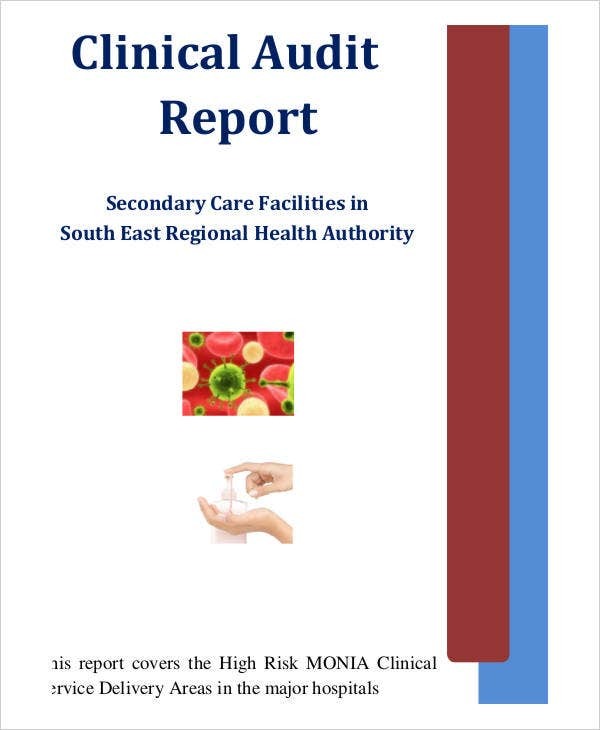 Any relevant clinical information is also included such as a change in condition, adverse findings or events, patient outcomes, clinical investigations, and other relevant aspects. Don’t forget to close the report with companion documents. These are patient identification, nursing assessment, and legislative compliance. 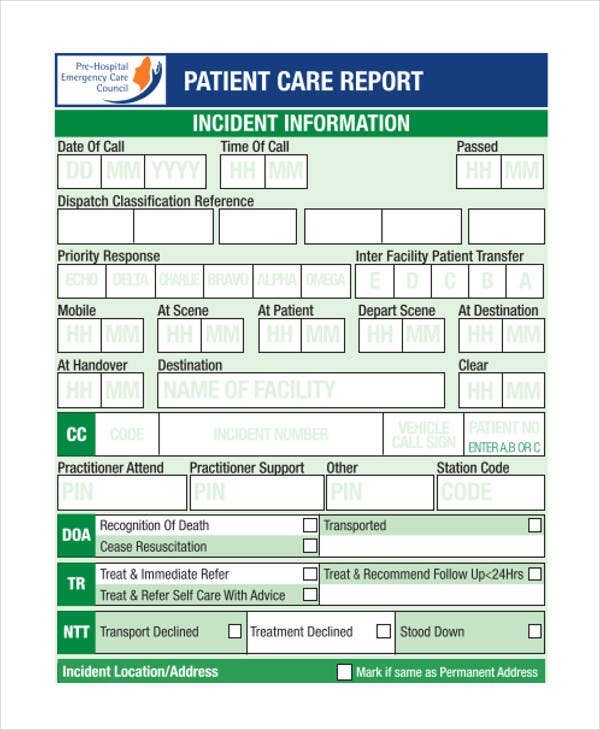 Here, we offer a wide variety of report templates and one of them is a nursing report, which could also be used as incident report templates in cases of malpractice. 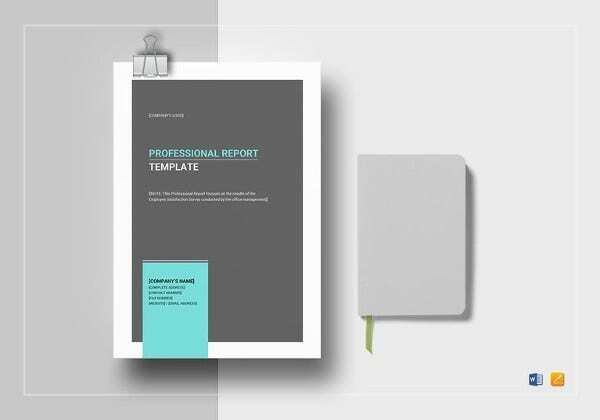 These templates are created to lessen the time-consuming report making for nursing practitioners and other medical professionals. Some of these are report samples in .doc format and contain general formatting needed for a well-organized report. These are fully editable too.